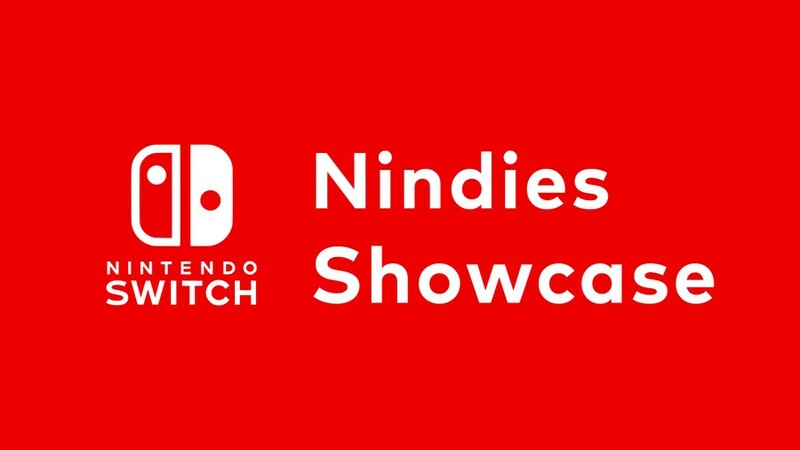 The new Nintendo Nindie Showcase will go live on March 20, 2019. It was recently announced by Nintendo itself. Live time for the event is as follows: 9 a.m. (PST), 12 p.m. (EST), 4 p.m. (GMT) and 5 p.m. (CET). You’ll be able to live stream the entire event on multiple online sources like YouTube. Nintendo Switch is expected to announce a number of exciting new games coming this year in the live event. If you want to take a peek on what lies in the Showcase, we have got you covered. This article will give you a short overview of how you can watch the event live on March 20, 2019. First thing first, to watch the event live, clear your calendar for March 20. Move up all of your schedules on that day, so you’ll have enough time to watch the entire event. Also, the best place to watch the event live would be of course live.nintendo.com. You can visit it any time to see the official date and the event will begin here on time. To tell the time again so you don’t miss a single minute of the event, it will go live on 9 a.m. (PST), 12 p.m. (EST), 4 p.m. (GMT) and 5 p.m. (CET). As per Nintendo, this Nindie Showcase event will be a rather short one. It will take only 30 minutes in which they will tell us all about the upcoming games and updates for the Switch. Players are also expecting some news about Sayonara Wild Hearts. A few surprises there would be also good to hear. We suggest that from now on, you keep visiting the Nintendo site (link given above), so you don’t miss if any new news comes to surface. If you are a fan of the Switch, we know you would not miss it for the world. And don’t forget to tune in on Wednesday on the given time 9 a.m. (PST), 12 p.m. (EST), 4 p.m. (GMT) and 5 p.m. (CET). Now you know how and when to watch the Nintendo Nindie Showcase event live, share your thoughts and expectations about the event in the comments section below. Which game are you rooting for? Do tell us.